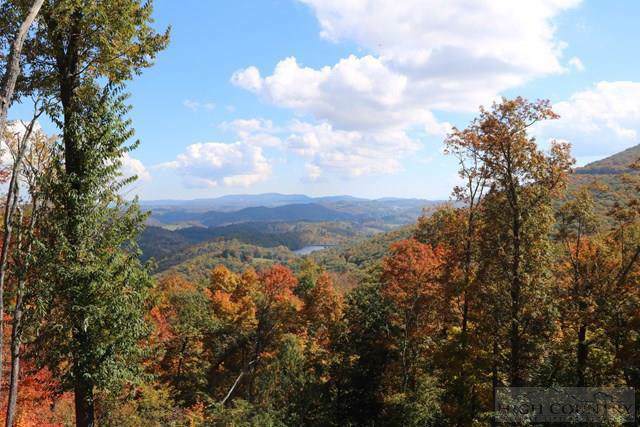 21+ Acres in Upscale Subdivision!! 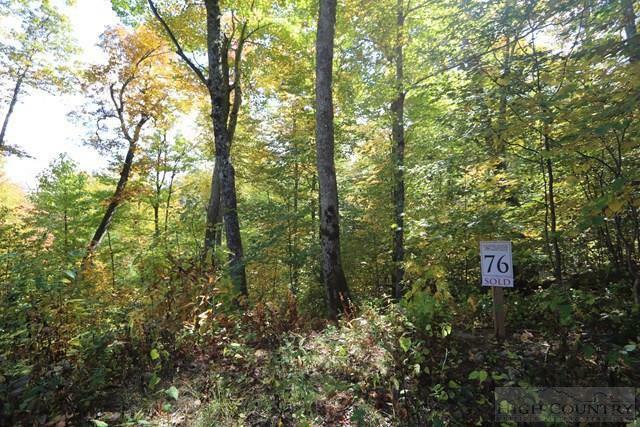 This private, wooded tract offers a quiet setting, mountain views, and multiple building sites! A little bit of tree clearing would create layered, long range views as seen from adjacent properties! A mountain stream flows along the boundary of the tract. 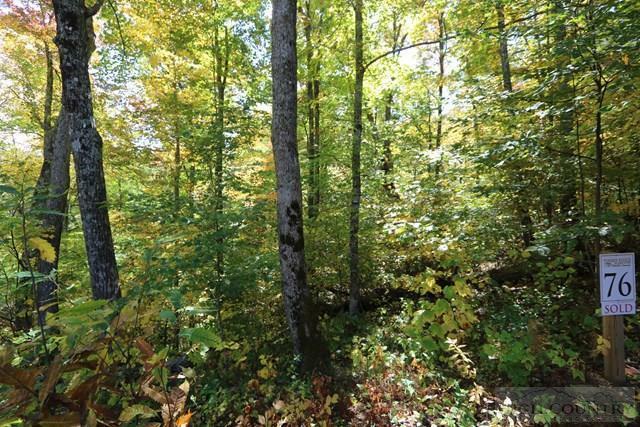 Timber Ridge at the Coves is a well-maintained subdivision with paved road and rustic details! 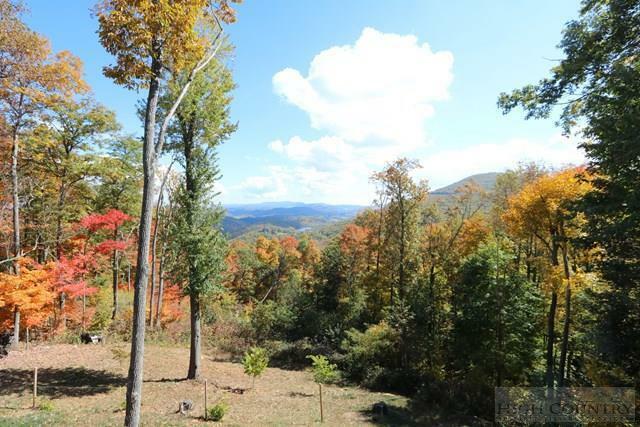 The subdivision is a short drive from New Market Center in Boone and in close proximity to Appalachian State University. Potential for more acreage is available!! !